If you love the thrill of getting a good bargain, then brace yourself for Black Friday. On this popular shopping day, you’ll find colossal deals and hordes of hungry shoppers. But, lurking in in the background are criminals looking to take advantage of eager and unsuspecting shoppers. 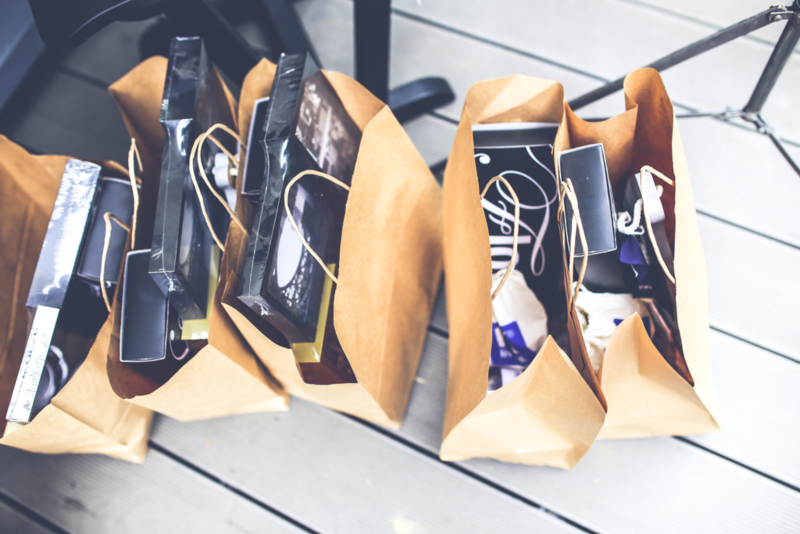 For a safe and stress-free shopping experience, arm yourself with these Black Friday safety tips before you dive into the deals. 1. Get Travel Insurance for Black Friday Shopping in the U.S.
Black Friday is big in Canada, but in the U.S., it’s the biggest shopping day of the year. And with this hype comes huge crowds and aggressive shoppers all looking to grab the best deals – at any cost. So, before you set off for a Black Friday shopping trip in the U.S., make sure you’ve got travel insurance to cover you from the unexpected – even if you’ll only be down south for a day or two. Whether you’re driving across the border or heading to your favourite outlet mall this Black Friday, make sure to plan plenty of time to get to your destination. With heavier traffic and longer border waits on this hectic shopping day, it’s crucial that you stay patient and safe on the road. Beat the rush by leaving earlier than usual, and make sure your car is in tip-top shape before you head out. If you’re driving south for your Black Friday shopping, consider extending your auto insurance with extra coverage options. Black Friday crowds are like a playground for pickpockets and thieves. So that’s why it’s important to stay vigilant and be aware of your surroundings. 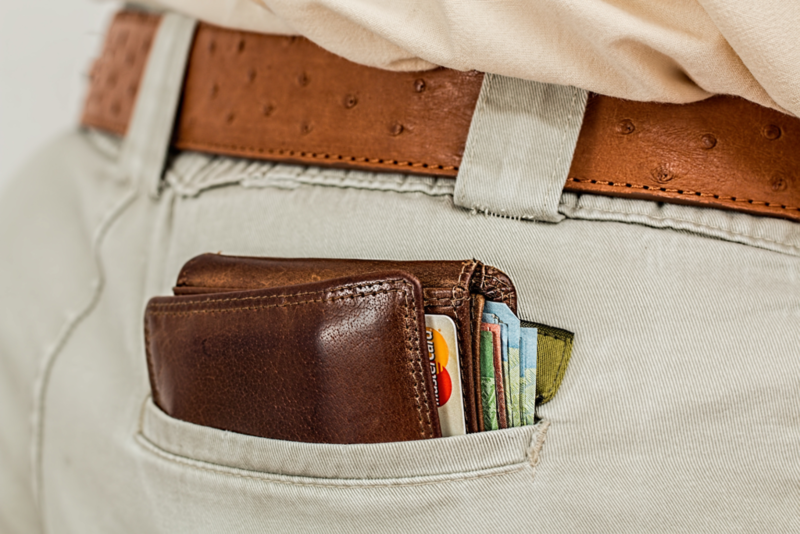 Leave valuables at home and carry only the essentials – but never keep your wallet in your back pocket. Tired of lugging around those shopping bags? Don’t put them down without keeping them in sight. And avoid leaving your Black Friday shopping in the car – especially in plain sight. If crowds aren’t your thing, you can still score Black Friday deals online. But when shopping online, it’s important to be cautious, too. Always double-check that you’re shopping on trusted, secure sites by looking for a padlock icon or “https” in the address bar. And if you’re downloading a retailer’s app, check that it’s legit – especially if you found it in an app store. Though cash may be king, credit cards are the way to go for Black Friday shopping. 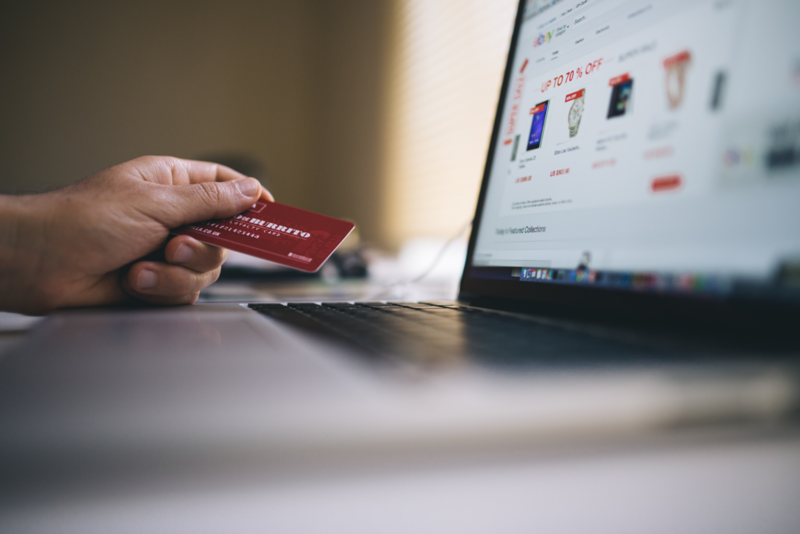 Credit card companies will protect you from fraud, and will even reimburse you if your credit card gets stolen (and pays for someone else’s shopping spree). On the other hand, if you lose a wad of cash, you’re likely out of luck. After you’ve stocked up on Black Friday deals, it’s time to enjoy your shiny new purchases – and protect them, too. Whether you’ve scored a bargain on a 4K TV or splurged on a designer watch, make sure you keep your receipts, write down any serial numbers, and take photos of your expensive purchases. Having these things handy will make it easier to file a warranty or insurance claim if anything ever goes wrong. For a safe and successful shopping trip, keep these Black Friday safety tips in mind. And if you need insurance before Black Friday, get in touch with our specialists today. 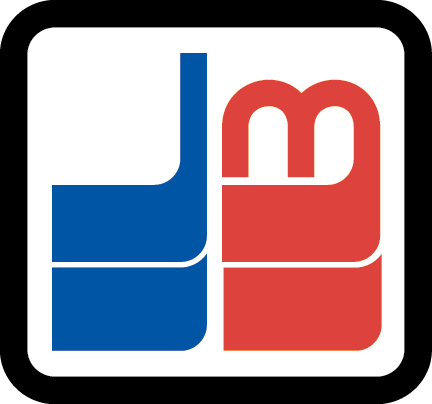 From all of us at Johnston Meier Insurance, happy shopping!